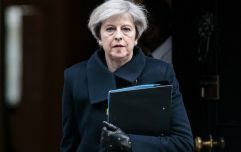 Speaking ahead of Theresa May travelling to Brussels at the end of this week in the hope of renegotiating the Irish backstop, the transport secretary mocked "Project Fear hysteria" and said the ball was now on Brussels' side of the court over Brexit. He told the Telegraph: "We have taken to our parliament the deal reached in November and our parliament has said no. "We want to work with the EU to reach a deal but if they are not prepared to do that – they will have to take responsibility that we are heading towards a no-deal exit. "If they are not willing to compromise, if they’re not willing to work with us to find common ground – it will be down to them if there is no deal." Turning to Nissan's decision not to build its new X-Trail model at its plant in Sunderland, the Leave-voting cabinet member claimed the decision was the result of reduced demand for diesel vehicles, rather than Britain's EU withdrawal. He said: "Obviously I’m very disappointed by Nissan’s decision. But it’s clear that this has much more to do with the diesel car market than Brexit. Their statement of continuing commitment to the UK, whatever the outcome of the Brexit negotiations, is welcome." 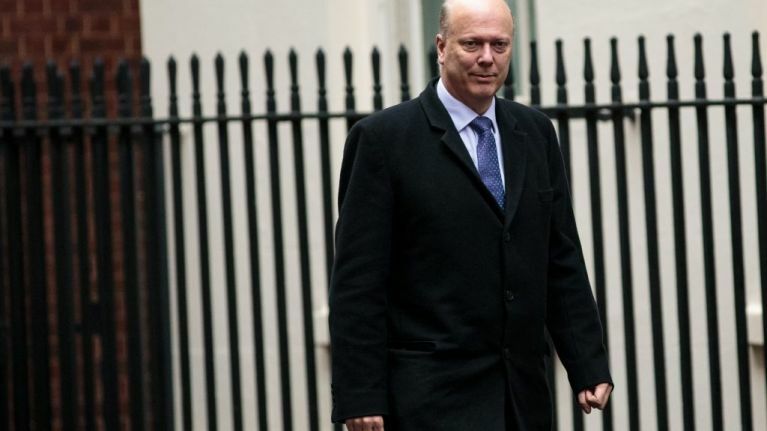 Chris Grayling recently came under scrutiny after the Department for Transport handed a post-Brexit ferry contract to a company that doesn't own any ferries. Responding to the comments, Labour backbencher David Lammy said: "Weasel words Chris. Not having it. This is on you."